As a will dispute can “irrevocably tear families apart”, Australians have been urged to tell their loved ones more about their final decisions. Australian Unity Trustees’ wills and estates accredited specialist Anna Hacker has told Australians, and particularly Baby Boomers, that the best way to avoid nasty and often expensive legal disputes over inheritances is to simply have a chat. She said Australian Unity Trustees recommends clients take steps to make sure the family understands the reasons behind will distribution. “This kind of personal explanation can go a long way towards preventing challenges, and avoiding family disputes and rifts,” she said. 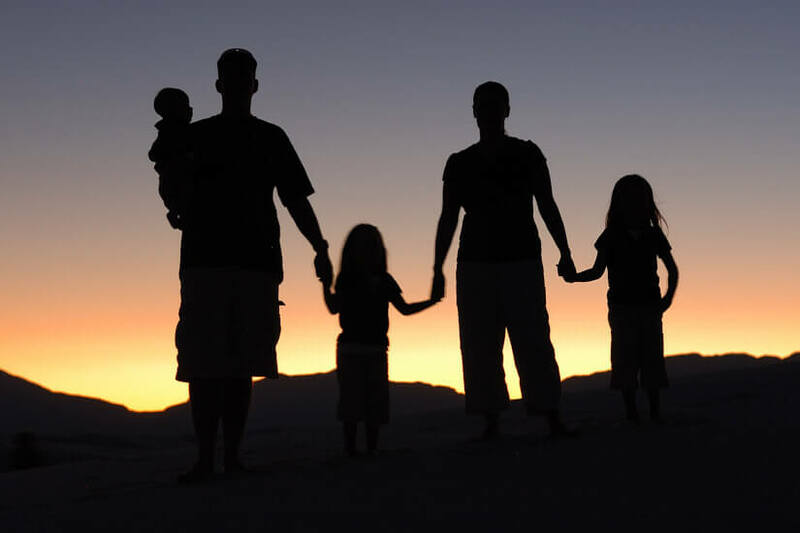 “If the family is on good terms and there are no estrangements, a useful first step is to hold a family meeting. This provides an opportunity to explain the bequests that have been made in the will, and why,” she continued. For example, a person or couple who has decided to leave their estate in a trust for their grandchildren but nothing for their children could have made that decision as they can see that their children are financially comfortable and have good jobs. “But if this isn’t explained to the children, it could come as a nasty shock,” she warned. In Ms Hacker’s experience, a charitable gift set up as a sub-fund within a public ancillary fund can help thwart legal challenges. Alternatively, a letter of wishes can be used to supplement a will, as wills should ideally be kept as a legal document outlining where assets will go. “Explaining in writing that less money has been left to one child than another, because the first had received more money during the parents’ lifetime to, say, set up a business, may be useful – but these explanations must be given careful consideration,” she said. Continuing, Ms Hacker said it’s also important to consider the role of the executor, and how they will perform their role. As such, it’s a good idea to make sure the executor understands their role while the will-maker is still alive. She said if the executor discovers they are executor in a time of grief, there can be instances in which they take unnecessary or counter-productive actions due to emotional pressure. Commenting on this, she said, “This, in turn, can affect their relationships with the family members of the deceased. For example, if an executor closes down utility services – which we have seen happen – when the surviving partner and their children still require access, this can cause huge strain on their relationship and make a stressful time even more burdensome for the surviving family.